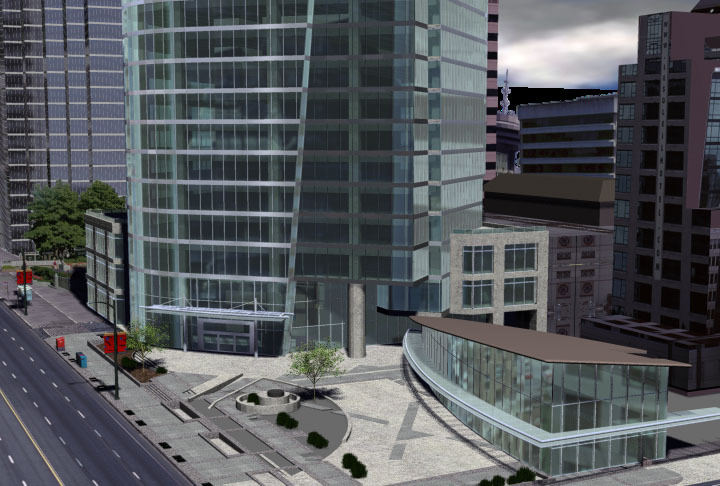 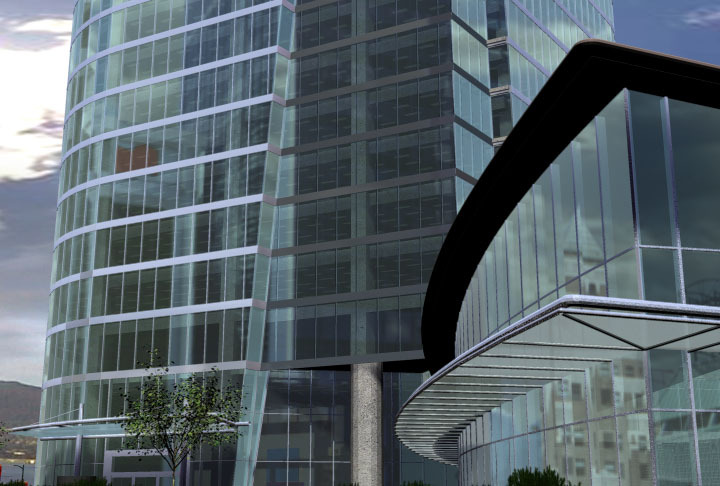 Of all the services we offer, it’s probably safe to say that 3D modeling is our favorite of all. 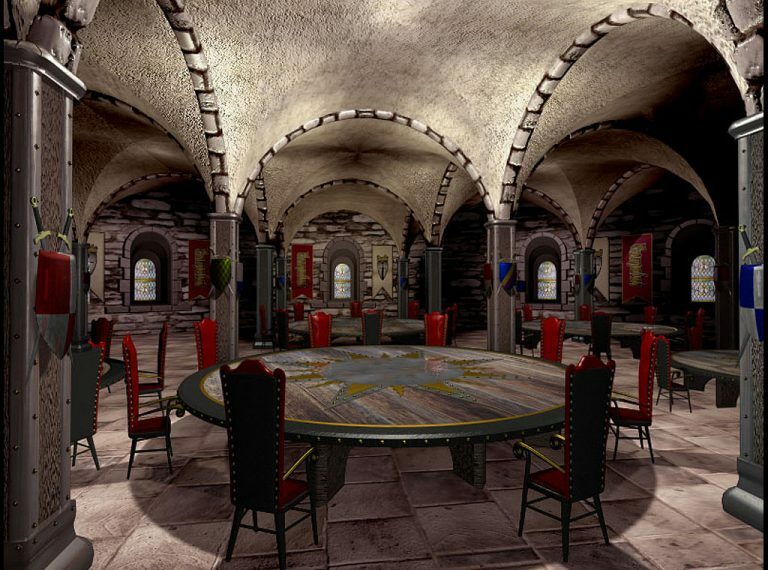 We just love building stuff and then being able to spin it around and look at it from any point of view! 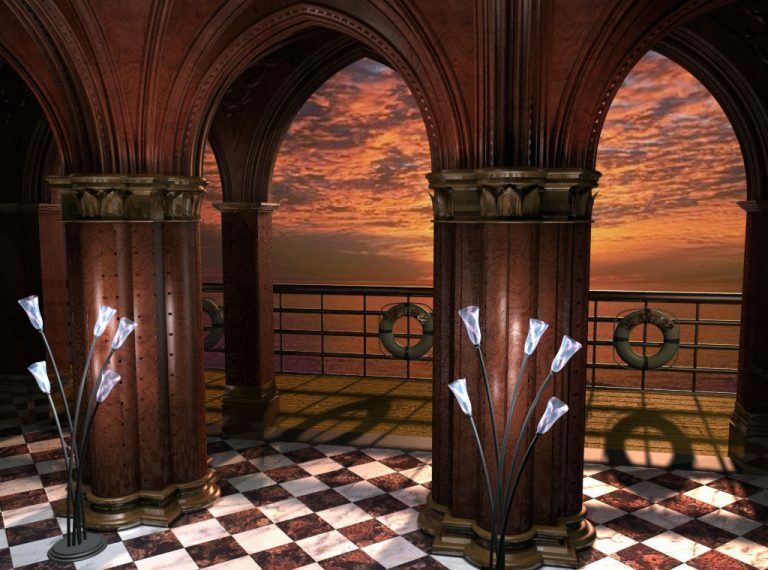 Chrome effects are always a challenge, and we’re really good at that! 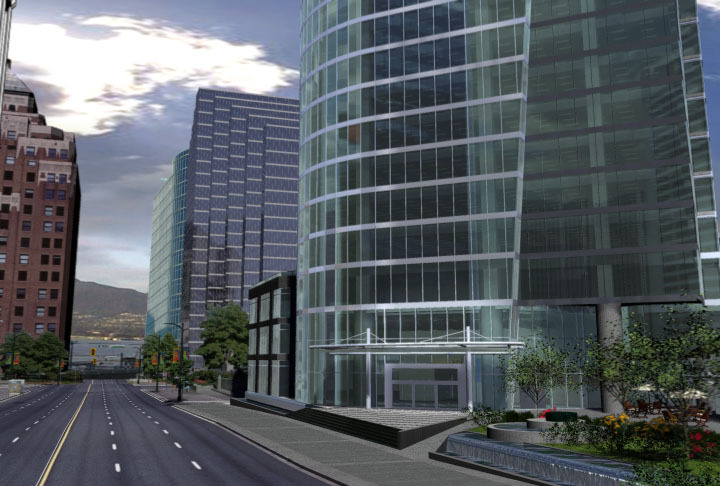 It’s all about lighting and setting up reflections in the chrome so that it appears real. 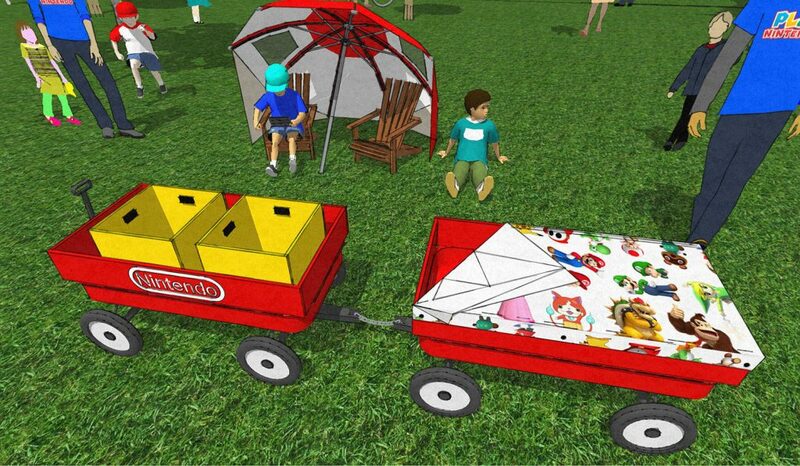 It’s not as easy as it looks. 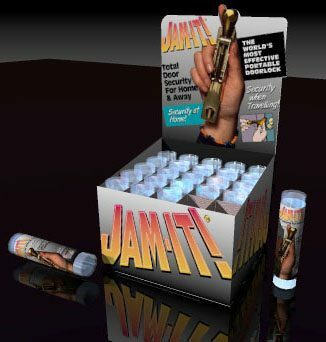 Try it sometime and you’ll see what we mean! 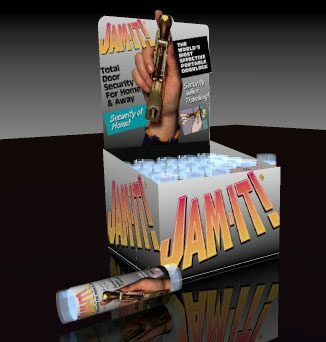 3D logos are always a blast. 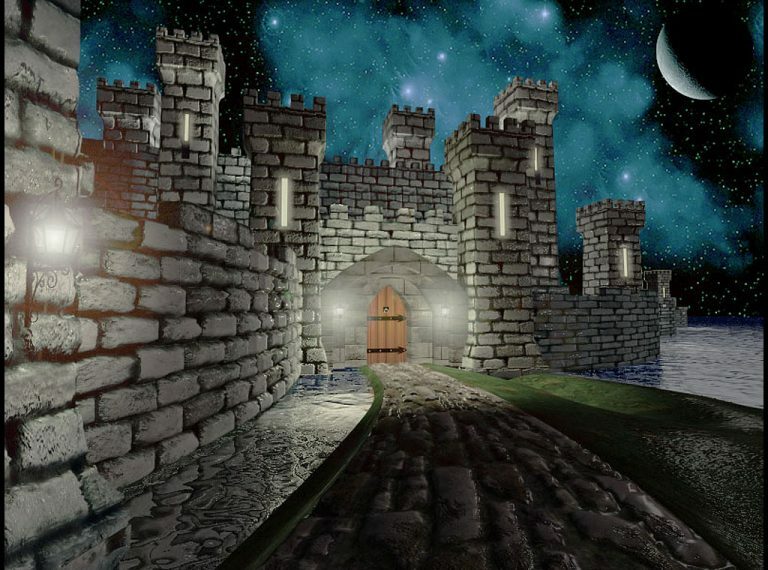 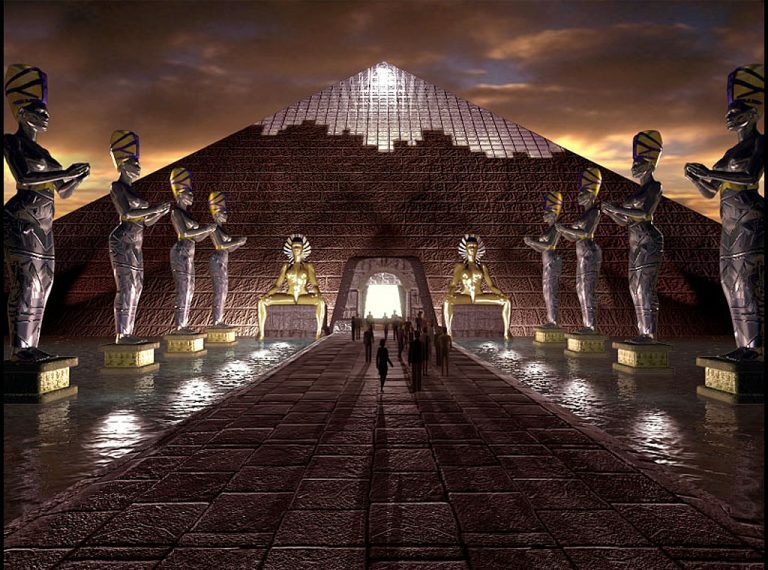 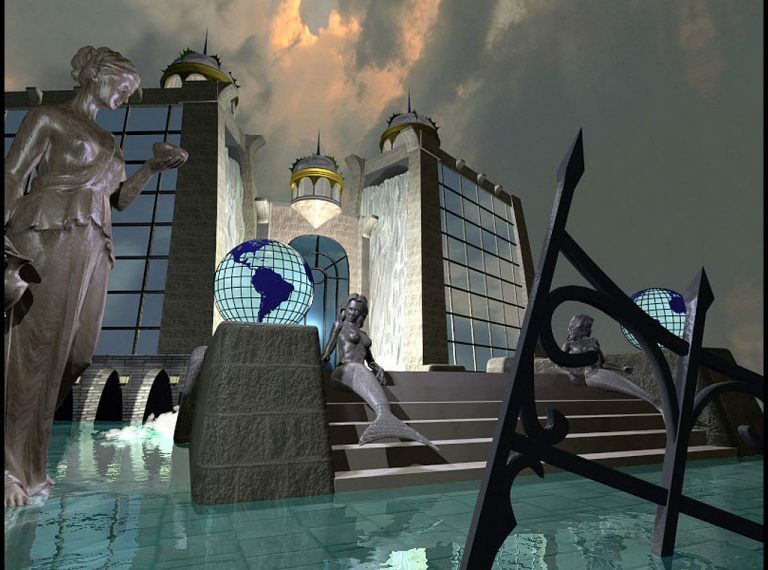 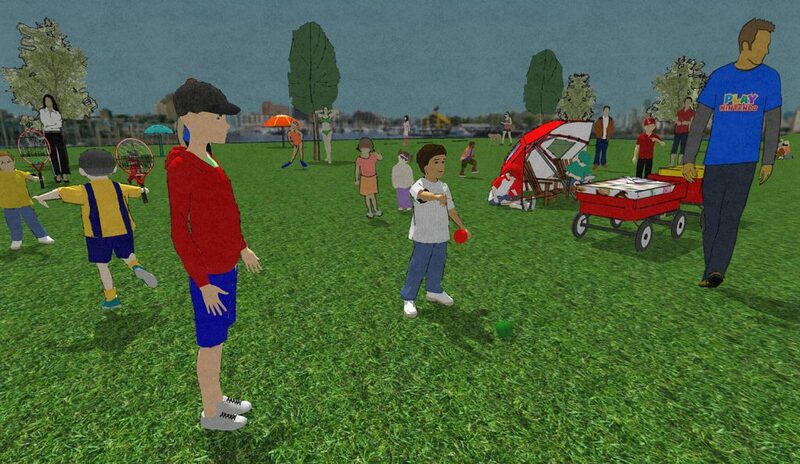 They seem to take on a look of realism that is absolutely impossible to duplicate or imitate with 2D graphics programs. 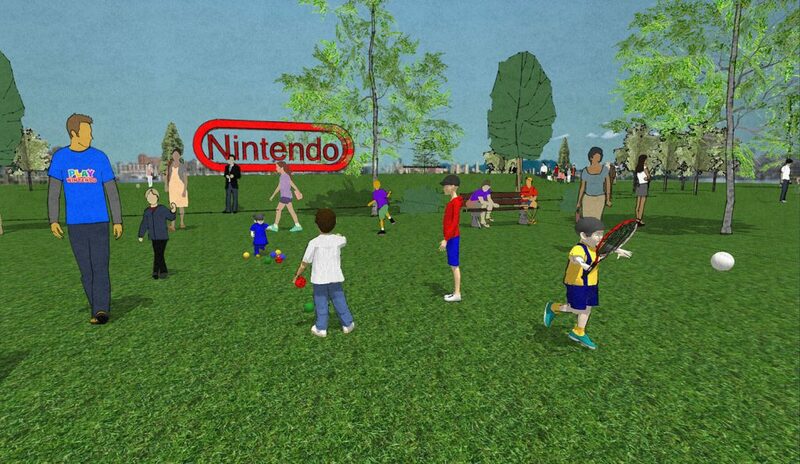 The lighting effects brought about by ray tracing add a subtle character which really makes a logo take on a life of it’s own! 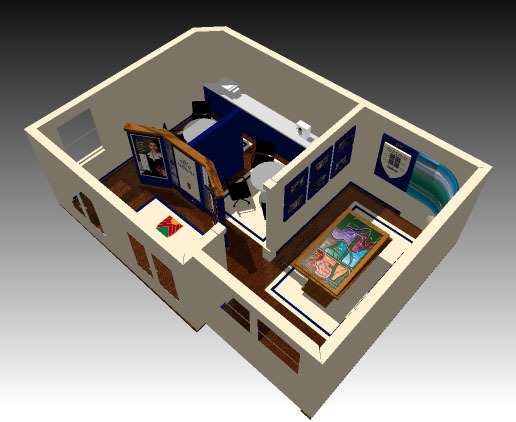 If you’ve got existing AutoCad files of a particular project, and you’d like to see presentation renderings and a walk-through made from that file, just give us a call! 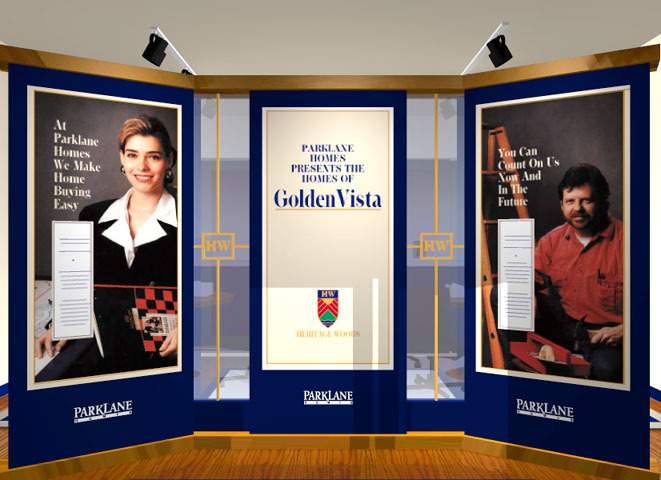 We’d be glad to help you out. 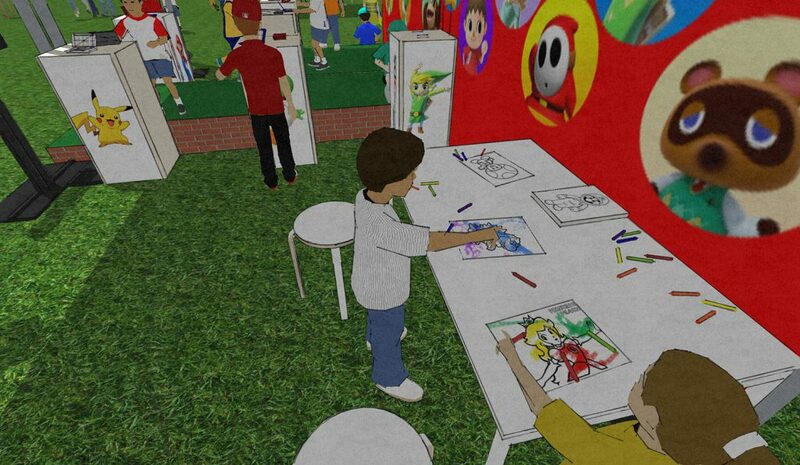 Or let’s say you’ve got a concept for an architectural development or a tradeshow booth, but you have no Autocad plans done yet. 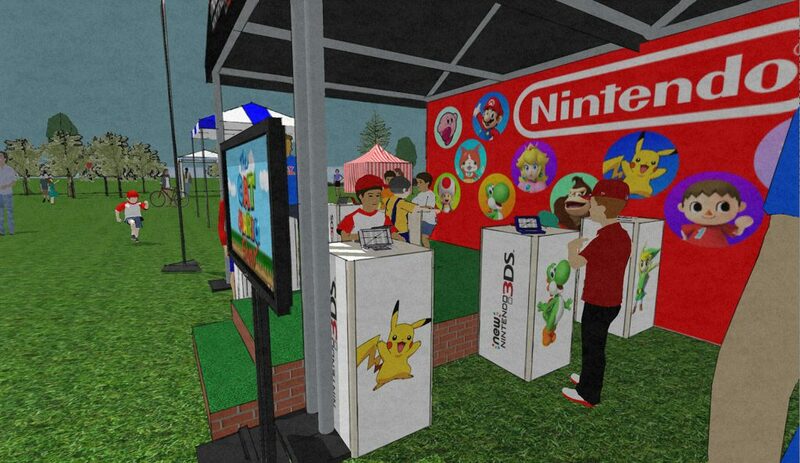 Well then, just give us your chicken scratch, and we’ll produce a full 3D presentation for you based on that alone! 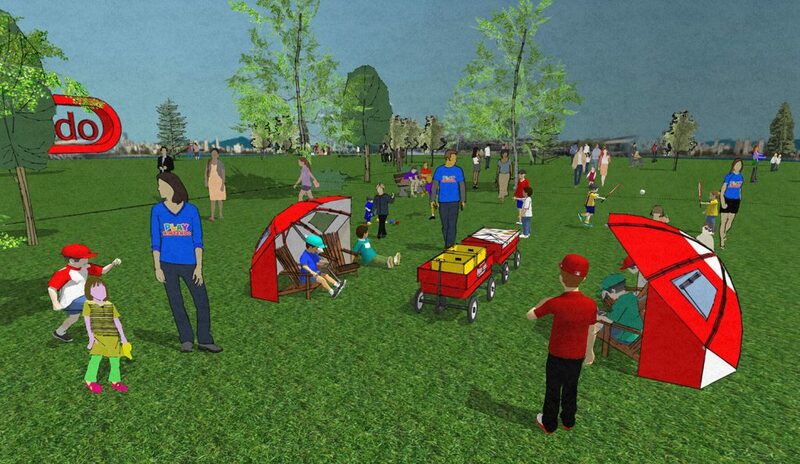 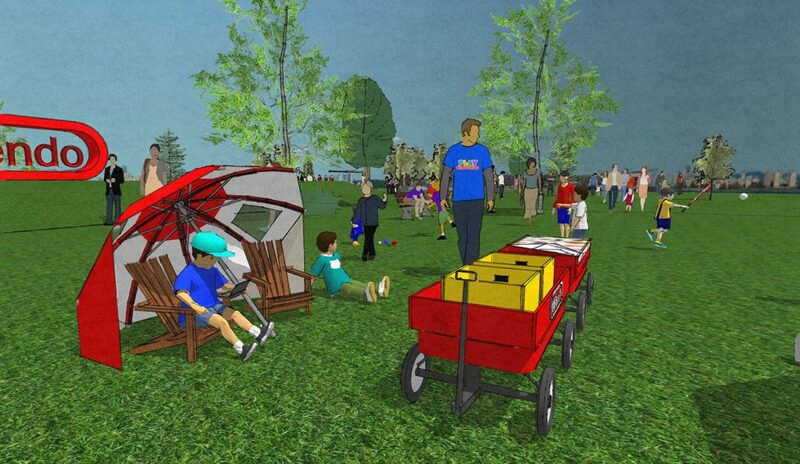 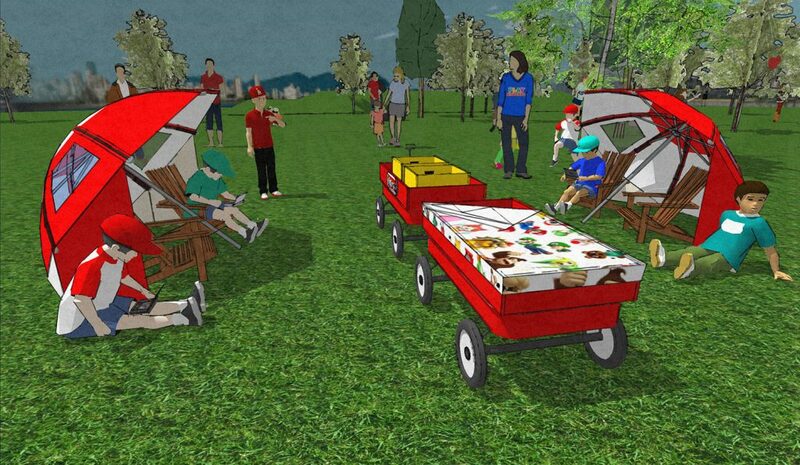 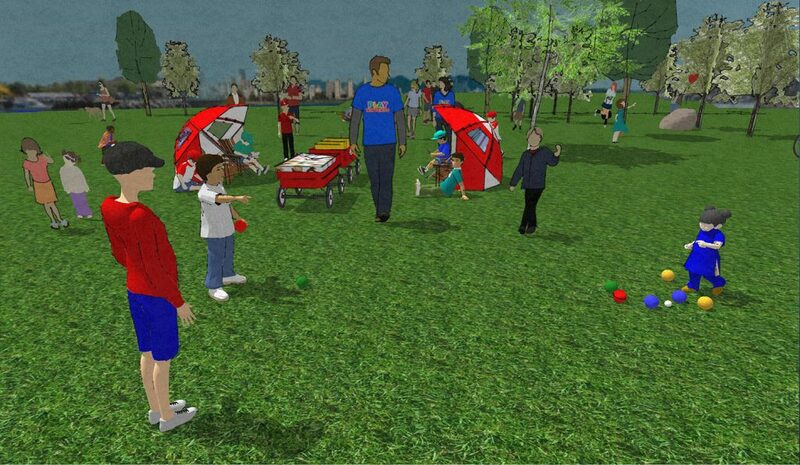 We’re experts at Google Sketchup, which “they say” is easy to use, but which in reality is still a real struggle for most people. 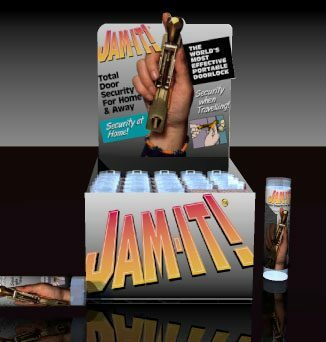 So why bust your brains? 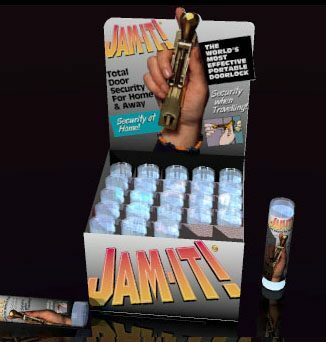 Just leave it to AdGraphics.com! 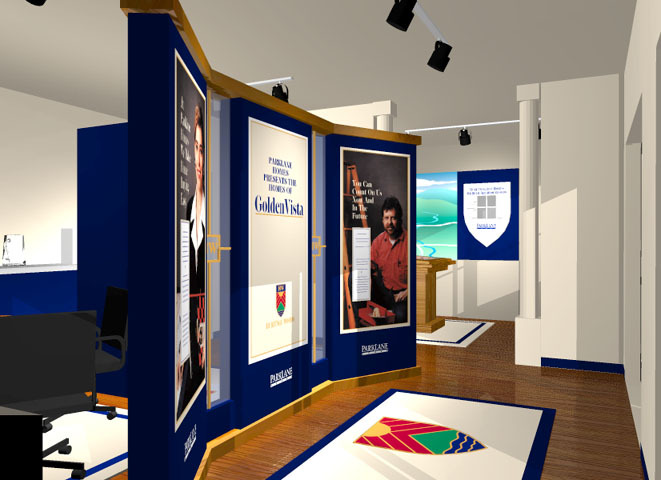 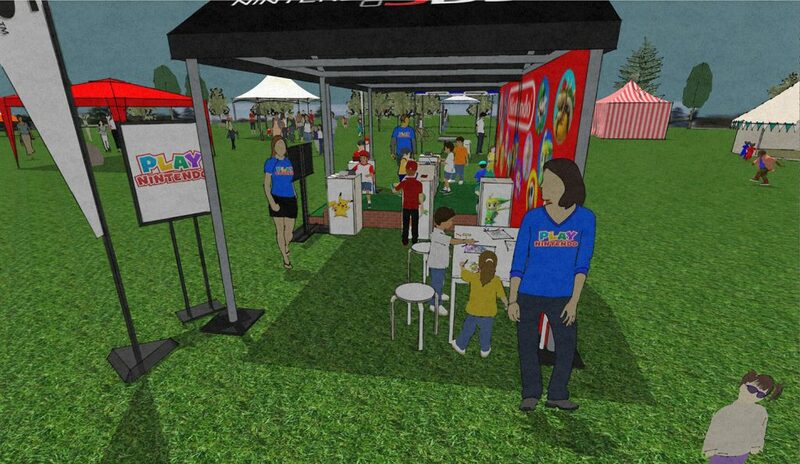 Check out these screen captures of the 3D model we built using Google Sketchup for the BC Forestry tradeshow booth. 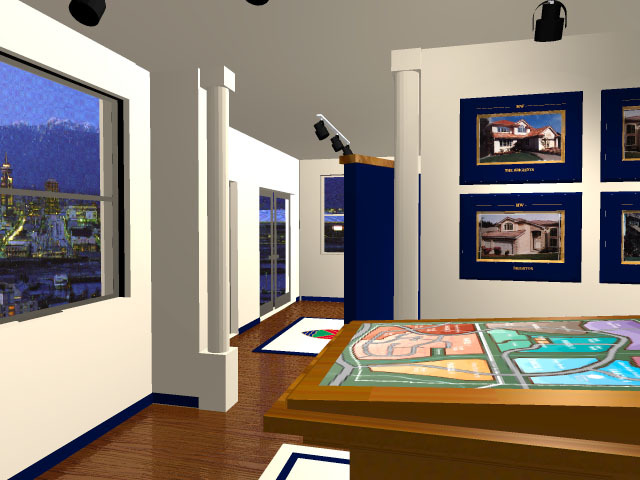 This is a sample of a real estate sales office we built for a housing development in the Vancouver region. 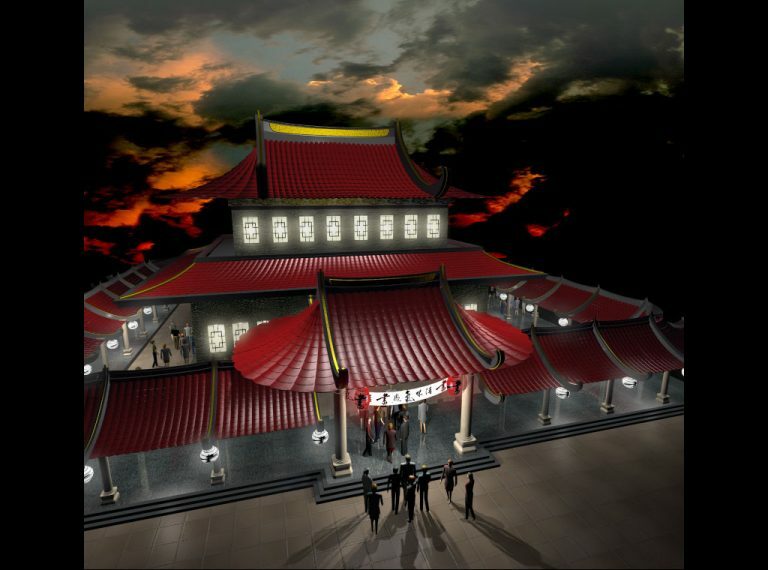 If you need a quick rendering in order to visualize any type of structure you’re planning to build, we can whip one up for you! 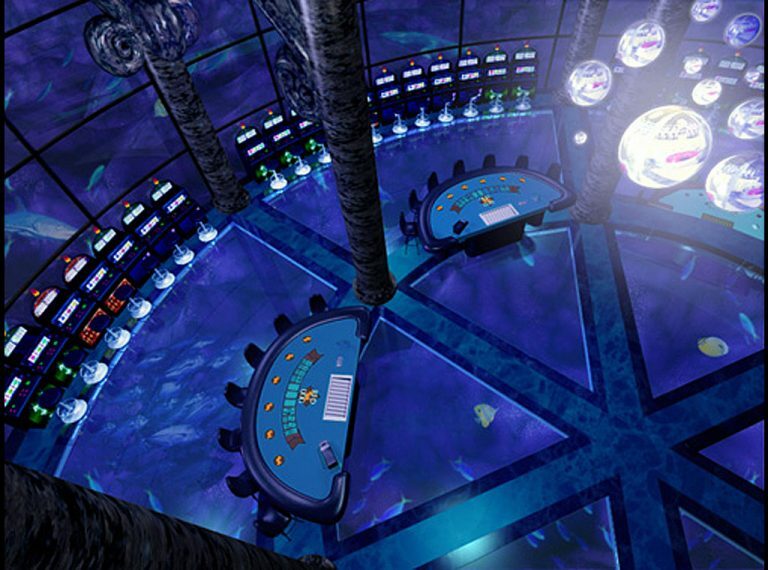 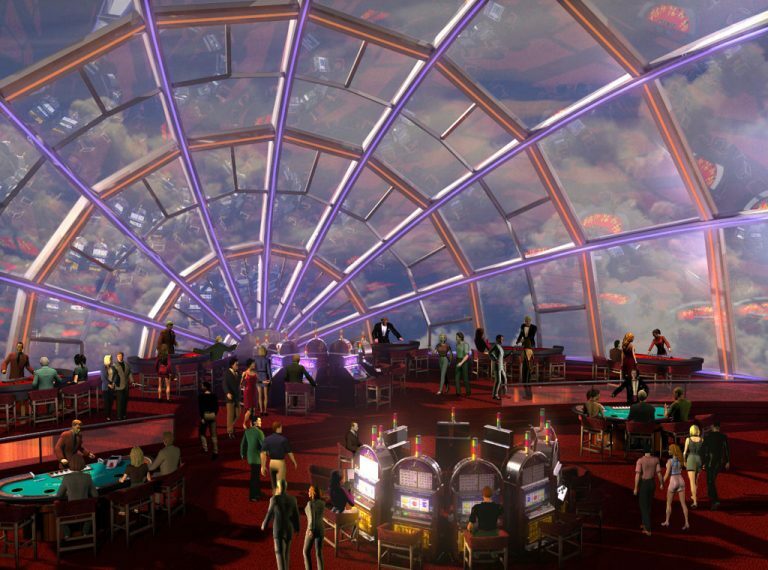 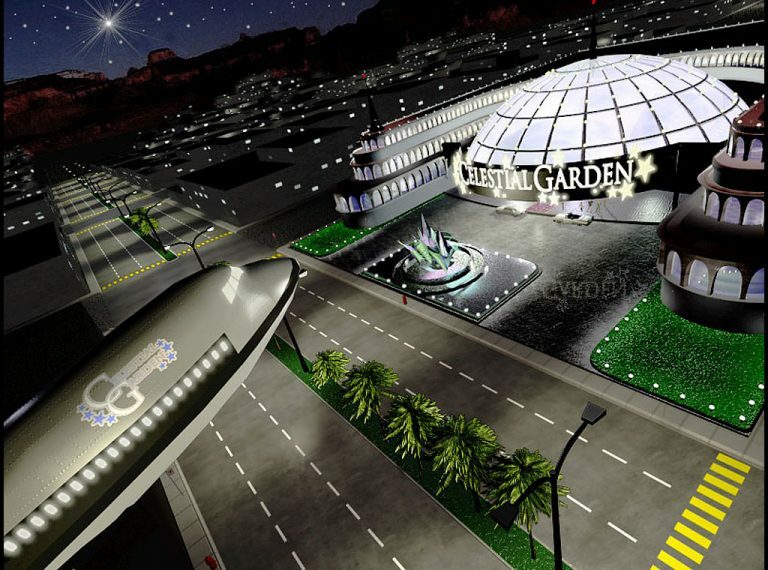 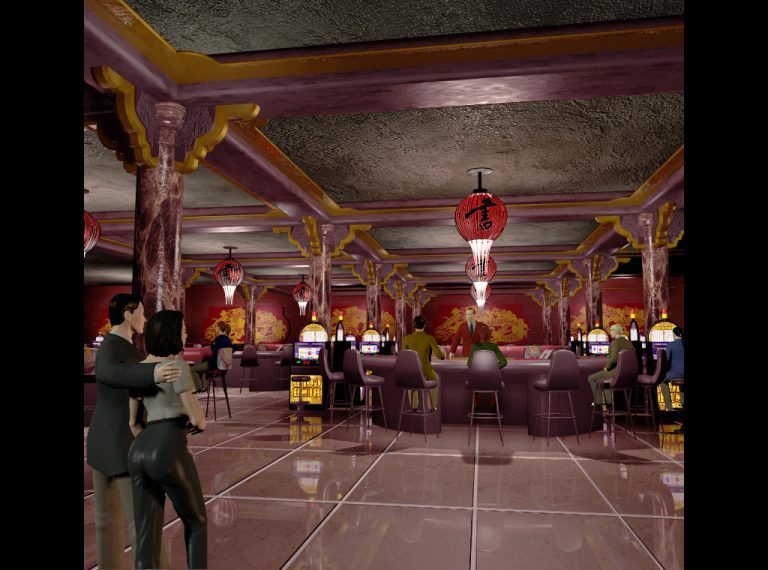 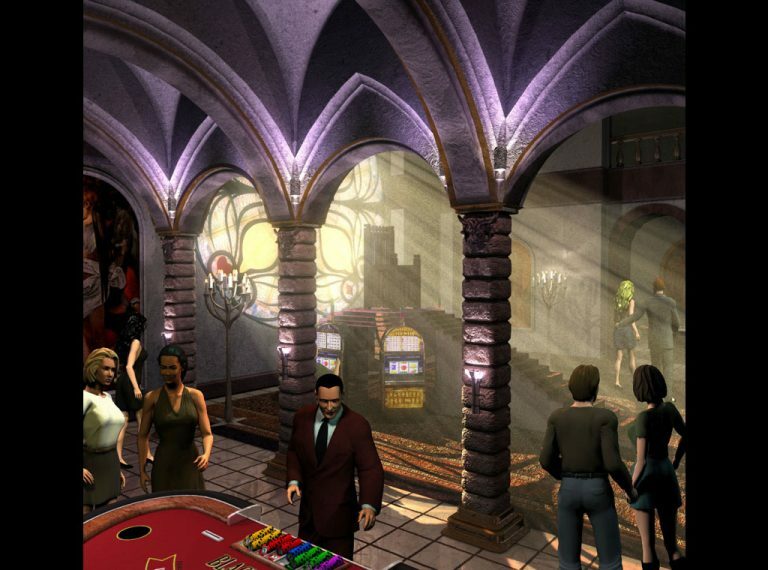 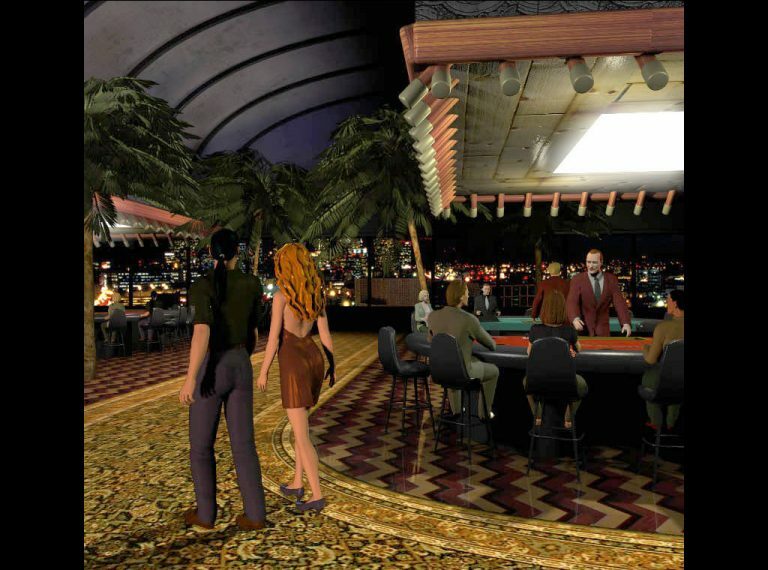 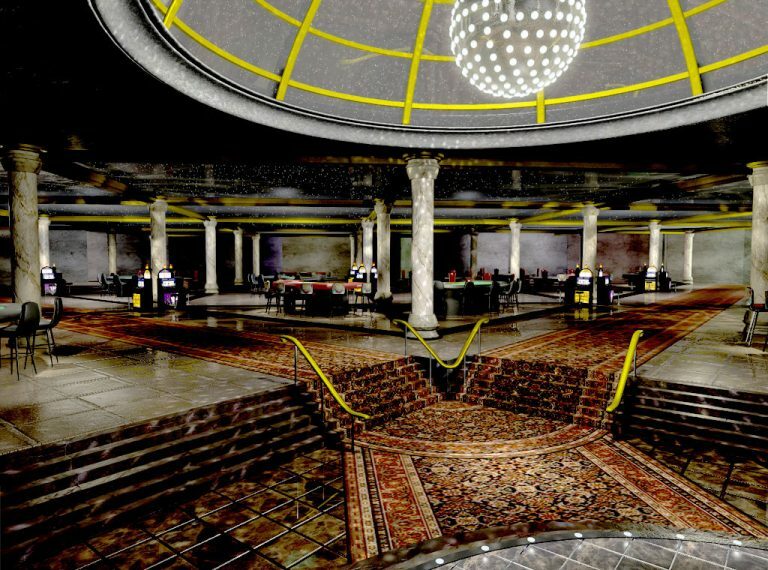 Below is a series of 3D models we built for use as graphic images to embellish online casino interfaces. 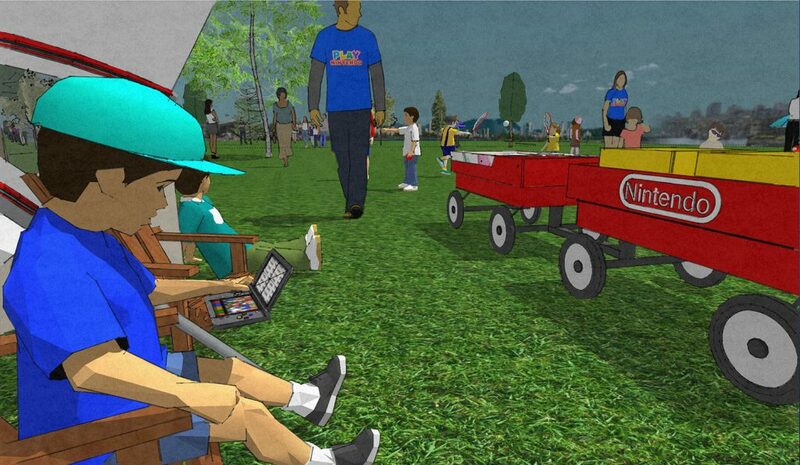 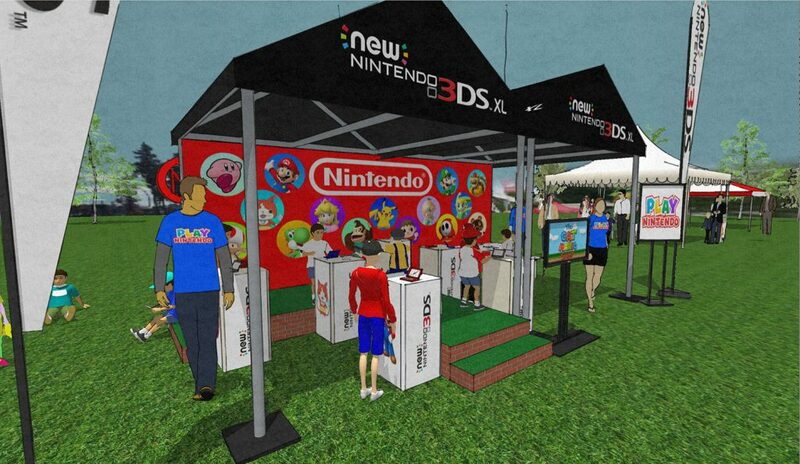 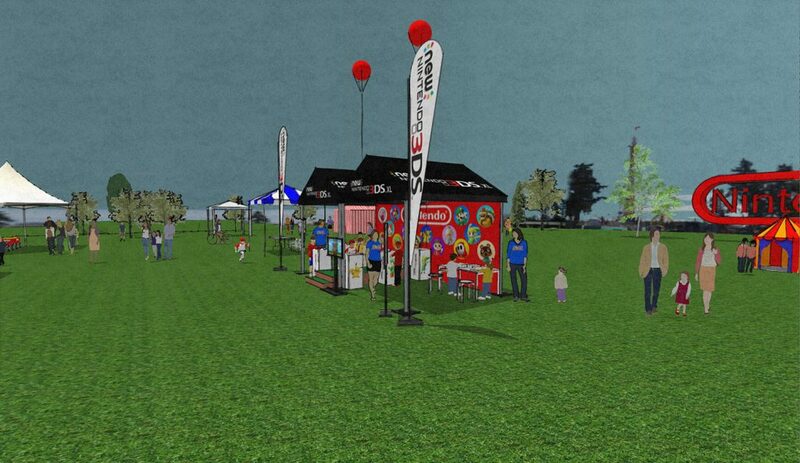 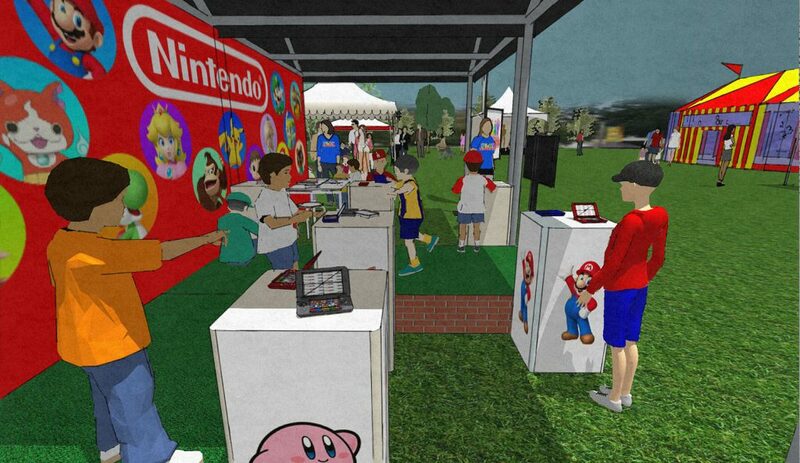 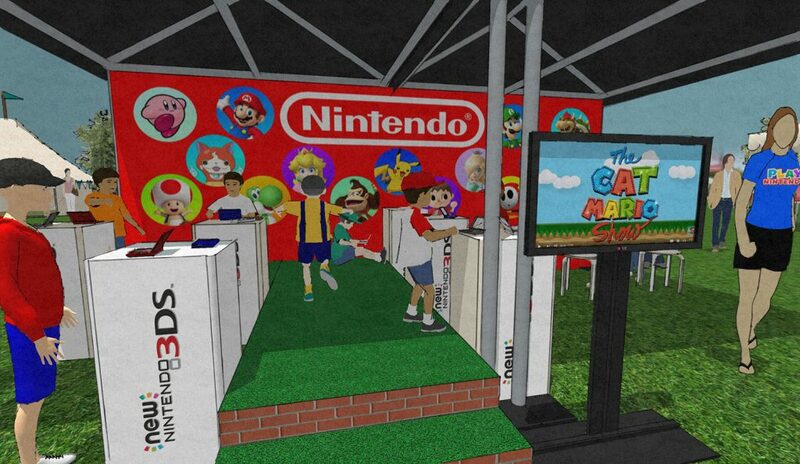 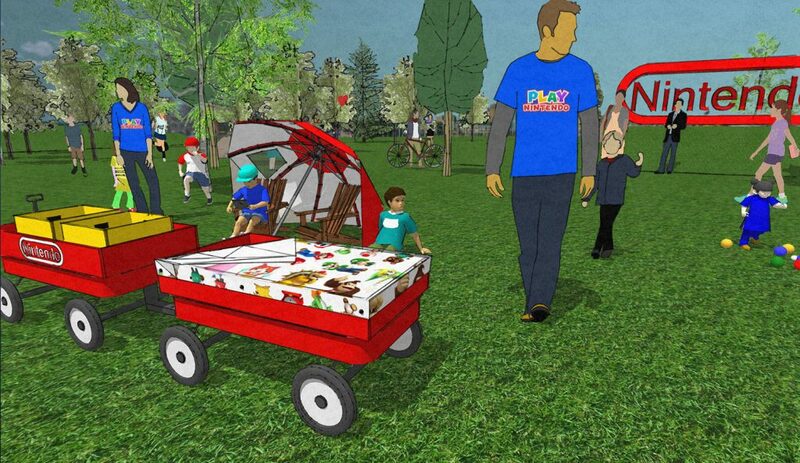 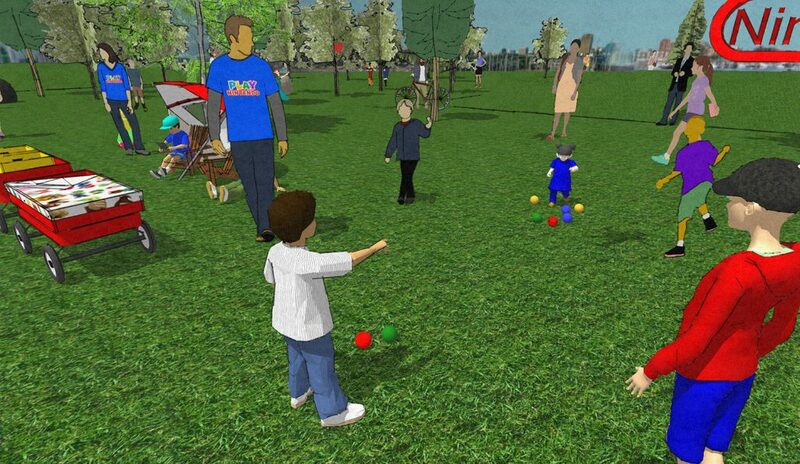 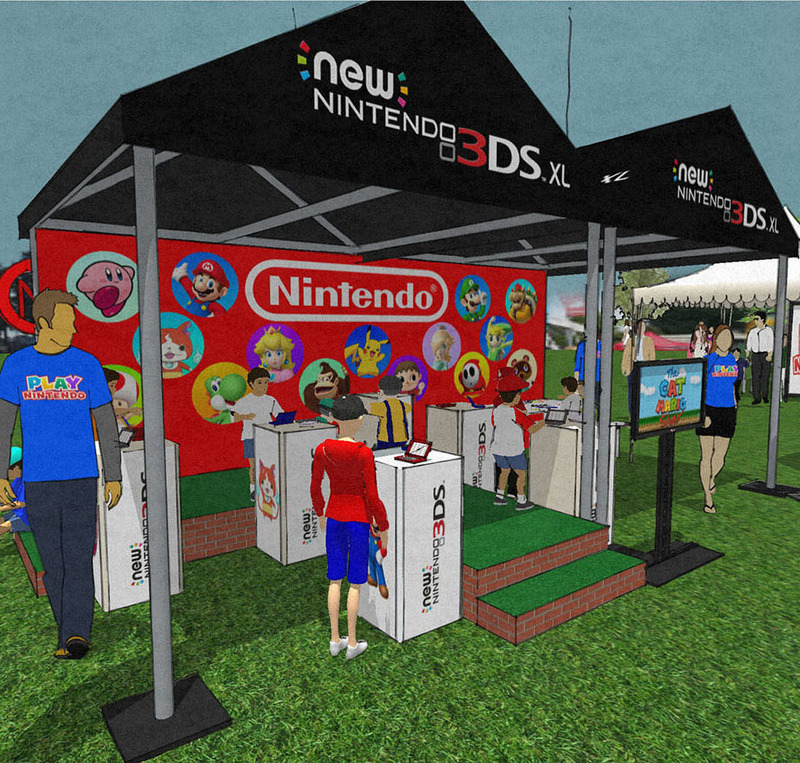 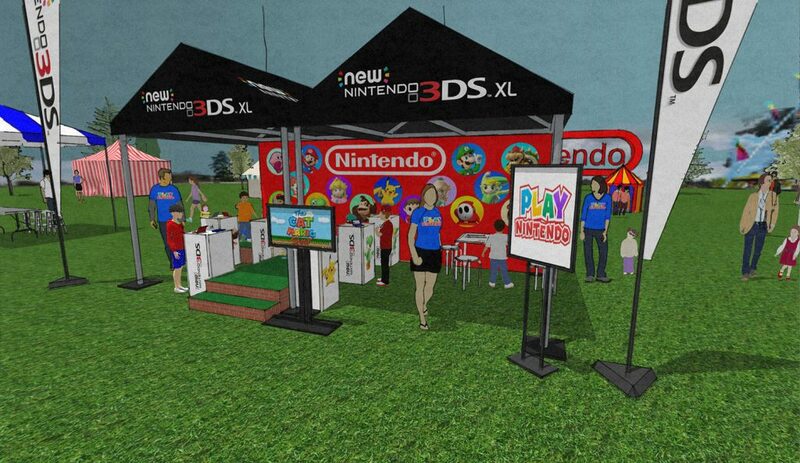 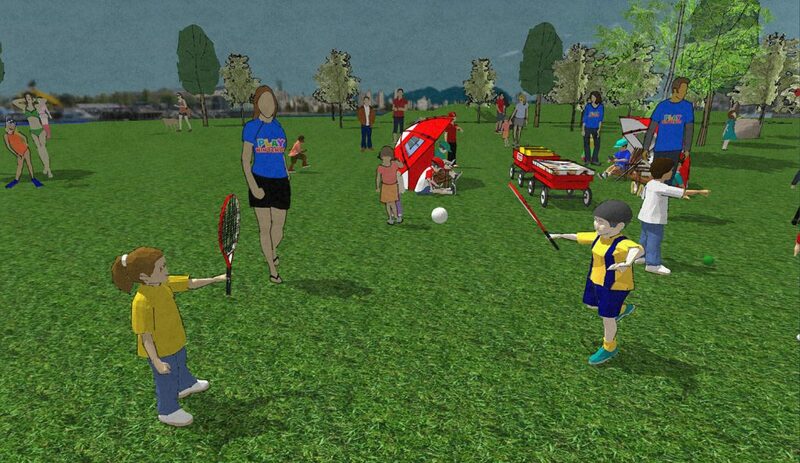 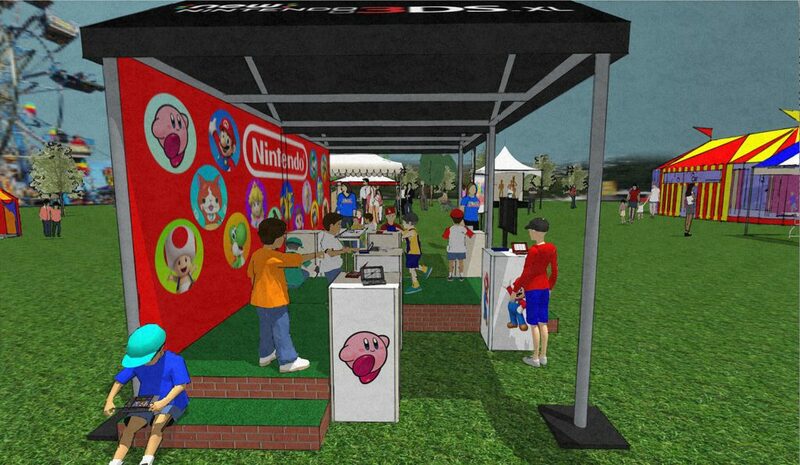 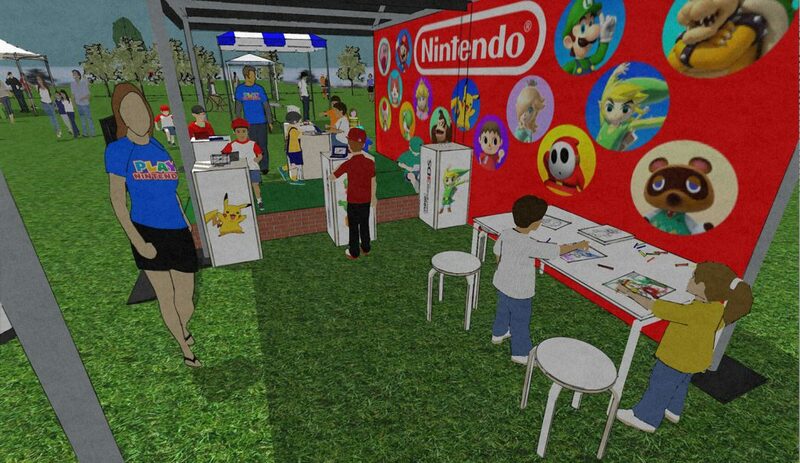 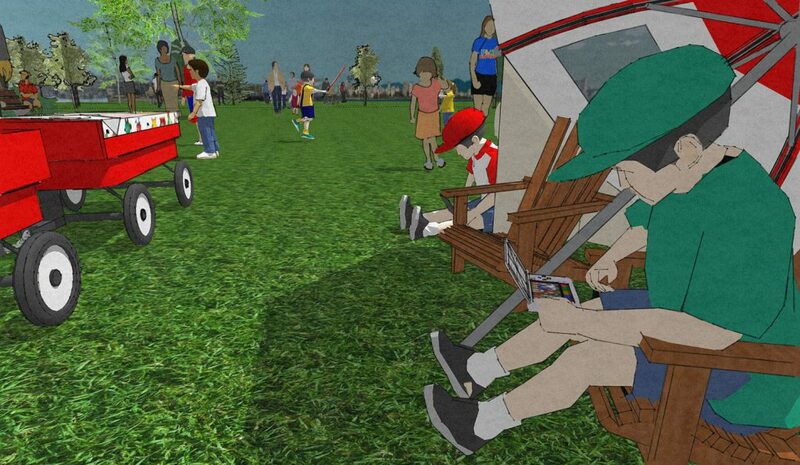 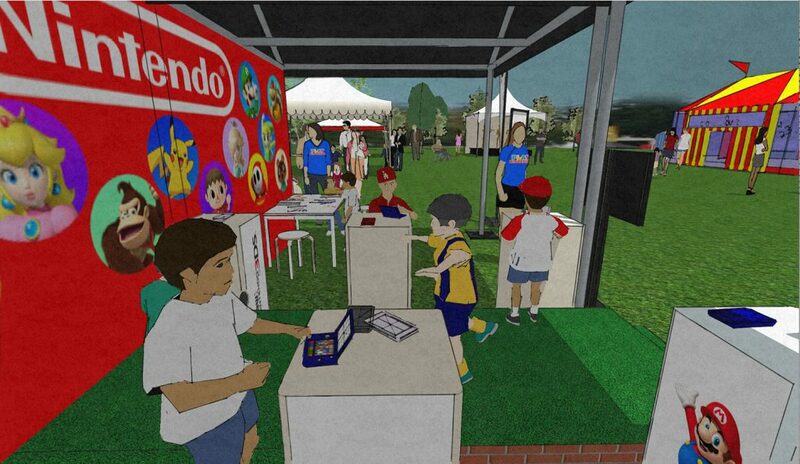 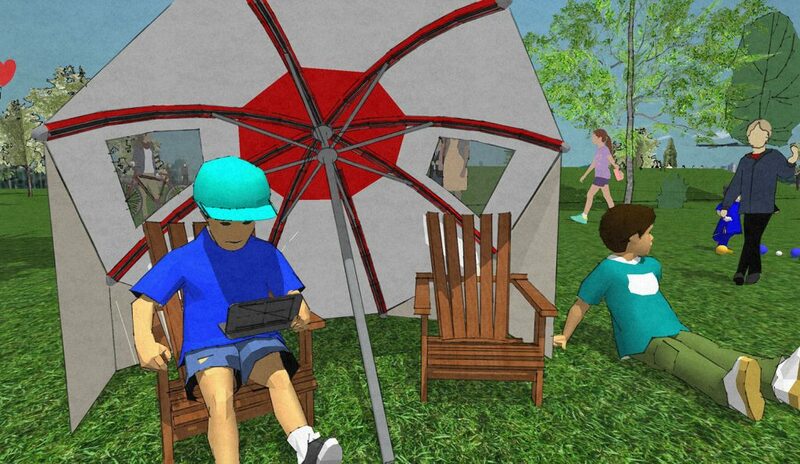 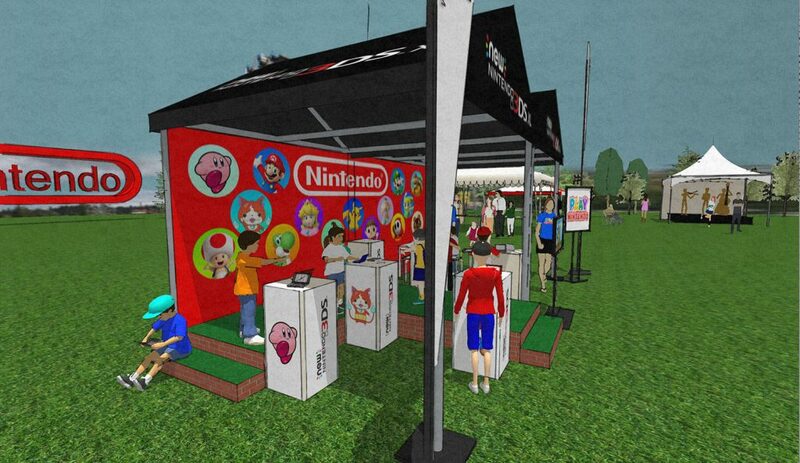 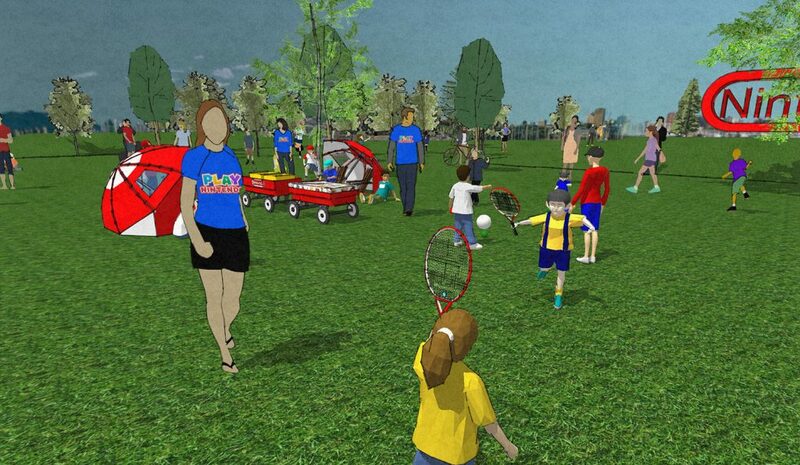 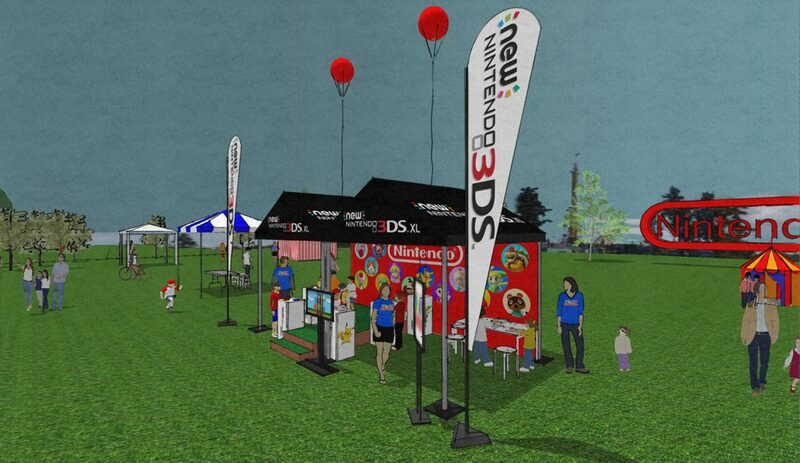 Here’s another 3D project we did using Google Sketchup for a Nintendo promotion. 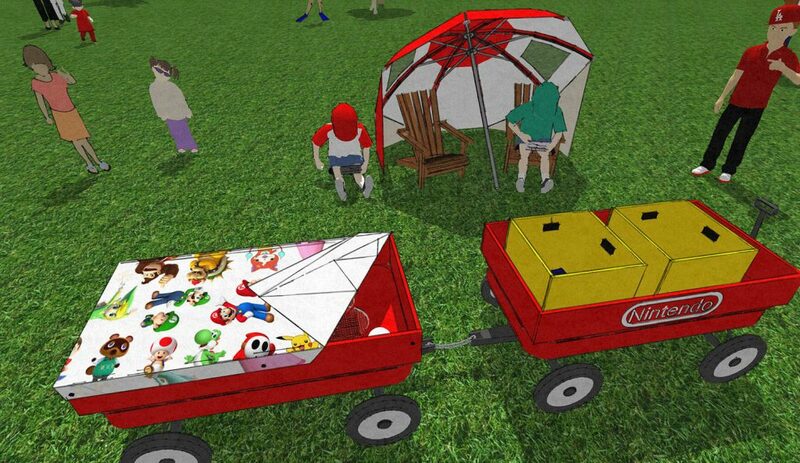 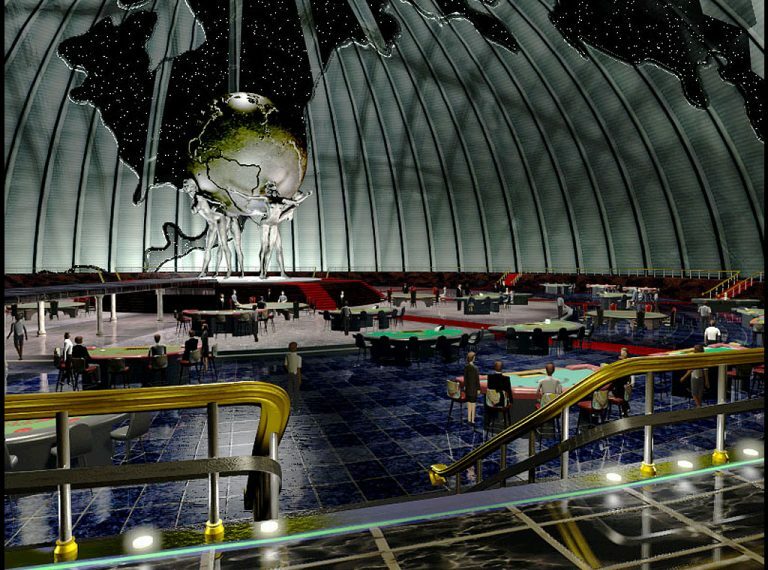 One of the great things about Sketchup is that users have access to the Google 3D warehouse, which if you haven’t heard, is an absolutely massive online archive of of 3D models of basically everything under the sun. 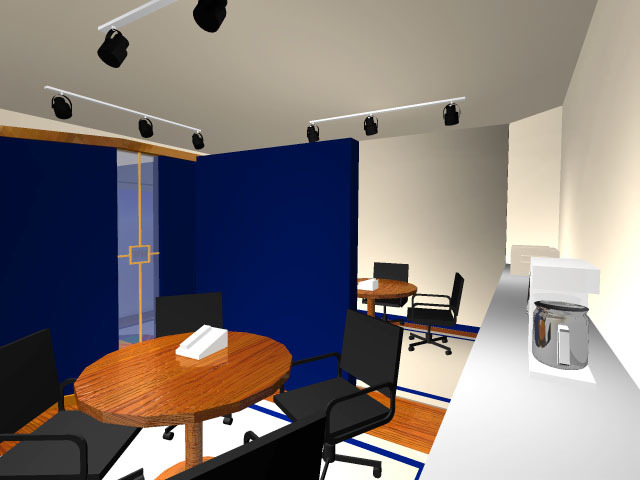 We are able to search for and locate all kinds of useful models to help enhance our renderings, and if they’re not exactly right, we can modify them as necessary. 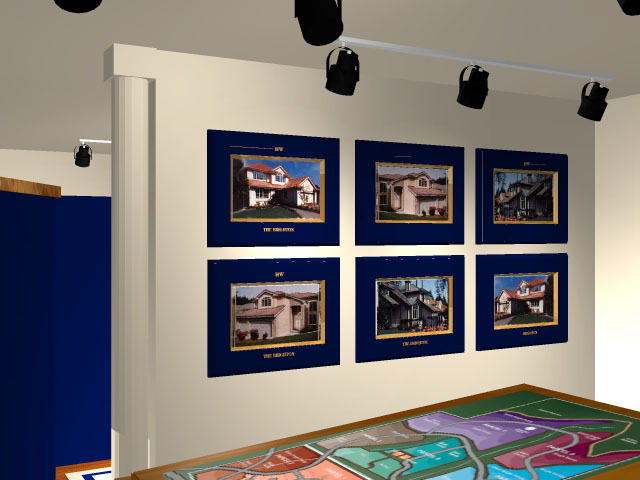 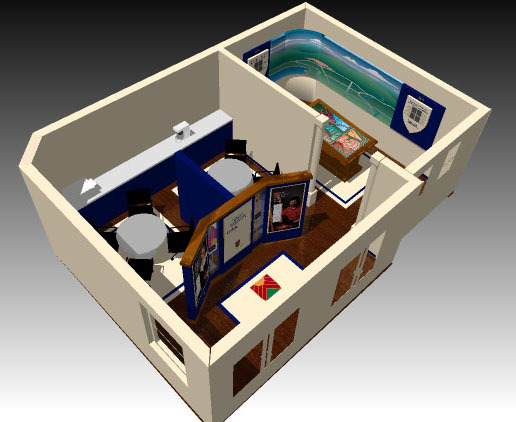 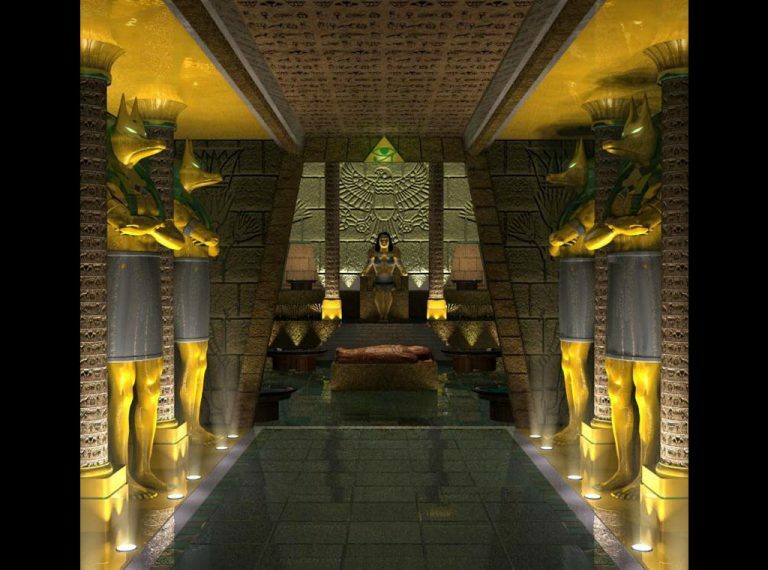 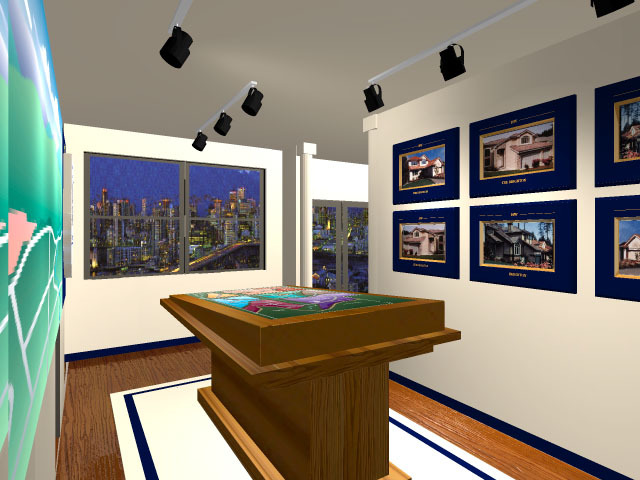 In the slideshow below, you can see many different points of view of our 3D model.